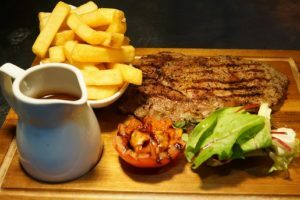 We're extending our fantastic 'Steaks With Style' voucher until the 29th March. Click the link below to buy yours. Choose Gin, Whisky, Beer, Rum, Wine or even Tequila - and each flight will come with a small plate of nachos too!